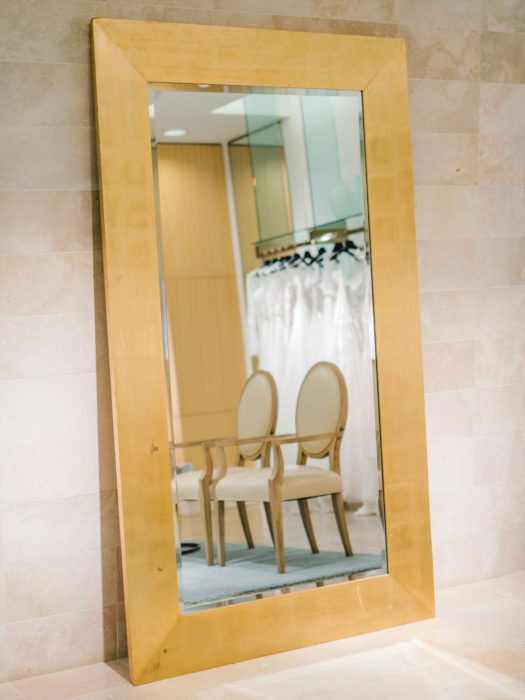 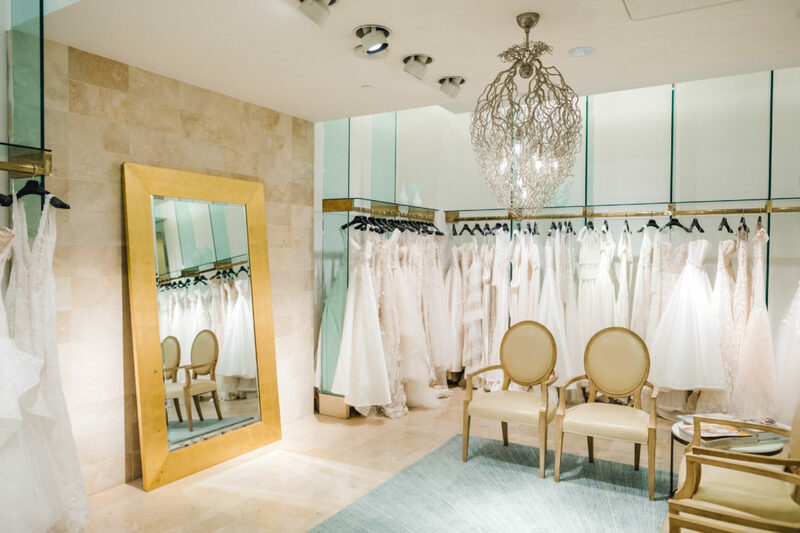 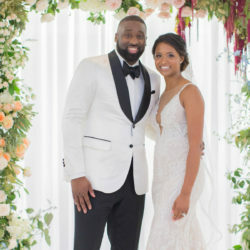 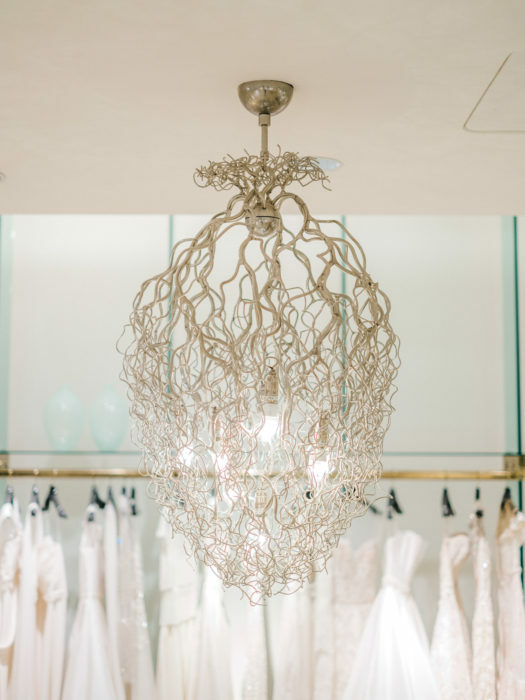 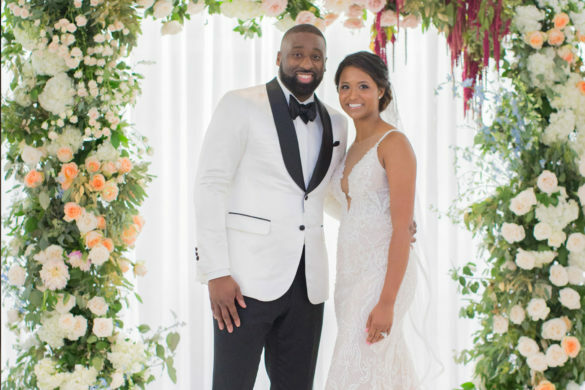 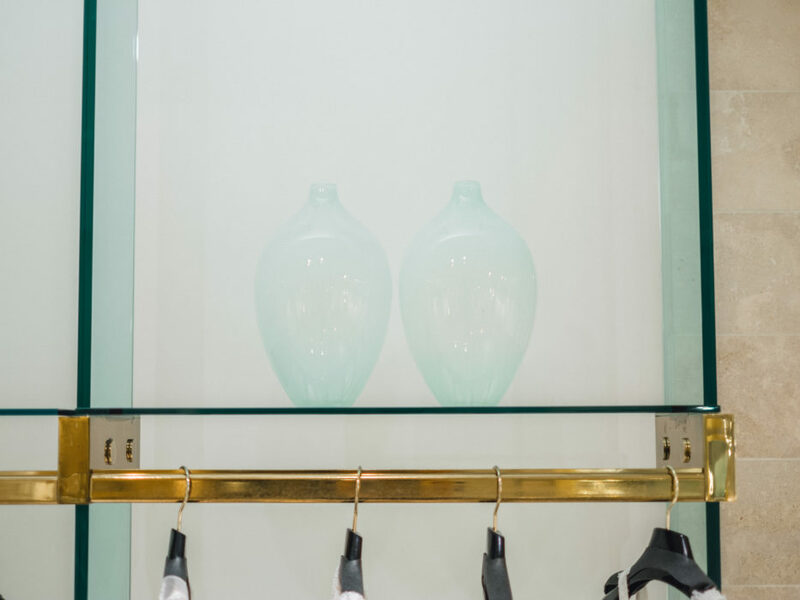 This is the department store’s only bridal salon in the country: complete with bridal specialists, on-site alterations, and bridal accessories, it’s the luxury Neiman Marcus experience meets specialized bridal boutique. 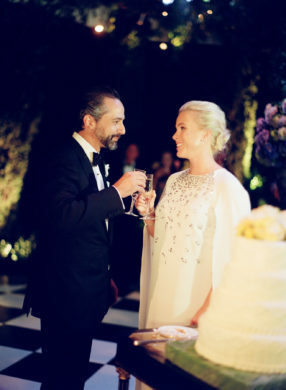 Pure princess. 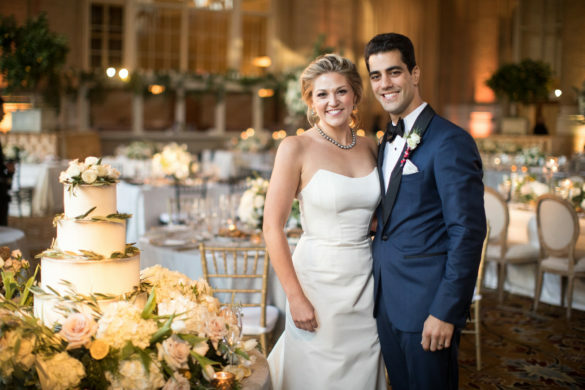 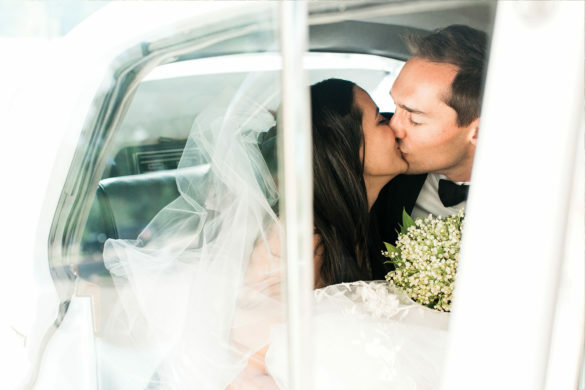 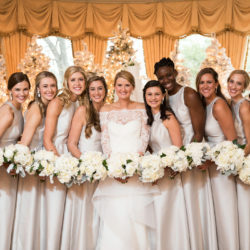 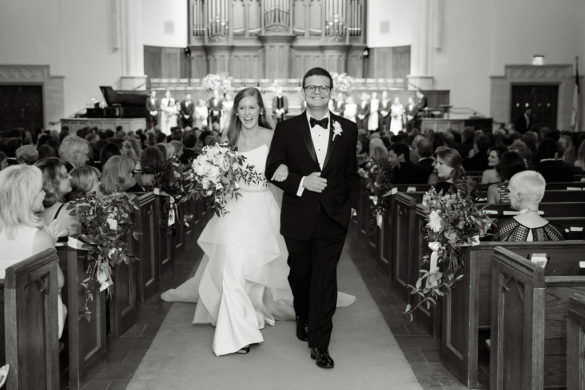 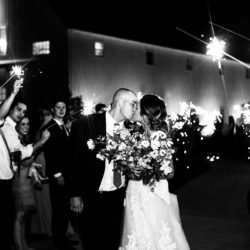 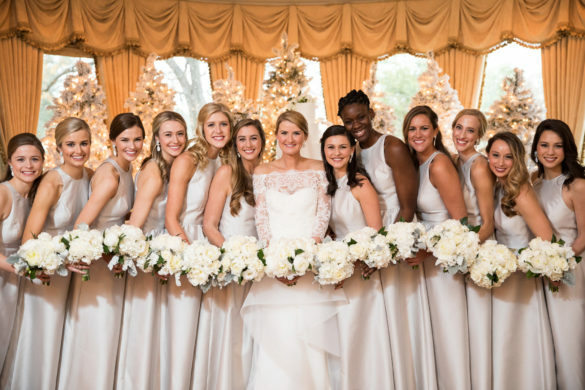 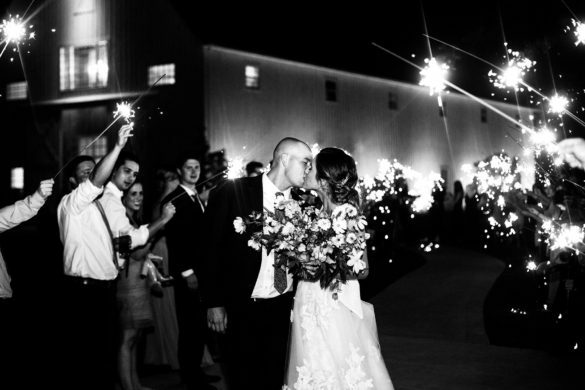 Brides flock from all over the world to experience what’s right in our backyard. 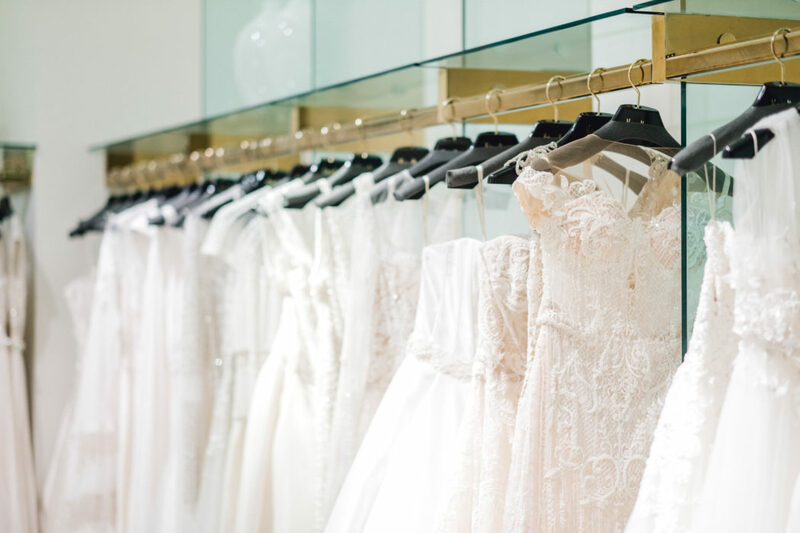 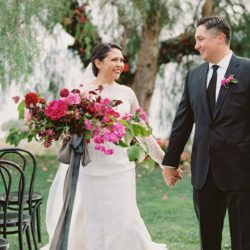 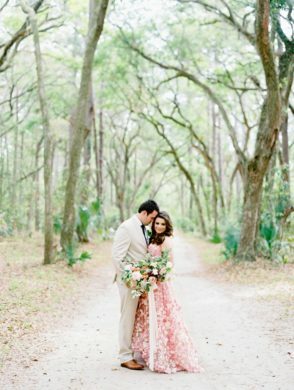 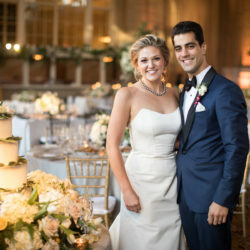 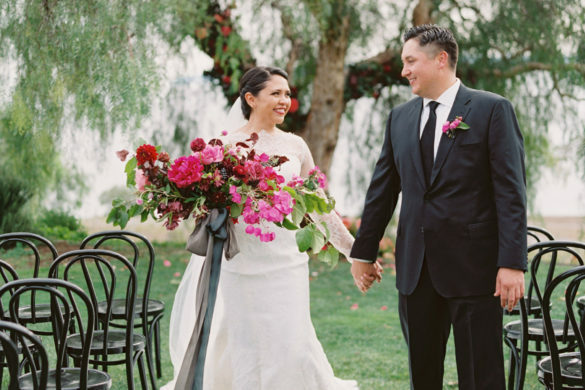 Seasoned bridal stylists special order and custom fit gowns, which range from traditional to fashion-forward. 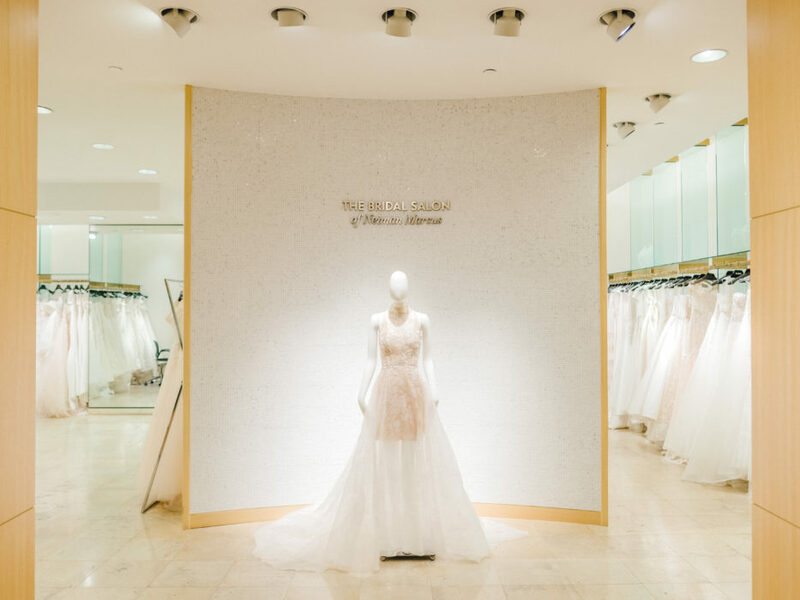 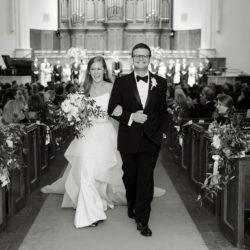 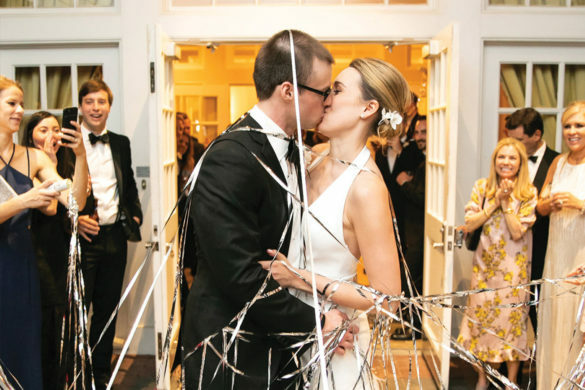 If you want to meet the designer of your dream dress, there’s a chance you’ll even catch them during their trunk show (just keep an eye on our calendar!). 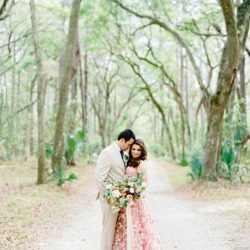 Galia Lahav, Ines Di Santo, Isabelle Armstrong, Mira Zwillinger, Monique Lhuillier, Oscar de la Renta, Naeem Khan, Peter Langner, Reem Acra, Romona Keveza, Sareh Nouri, Vera Wang, Sachin & Babi, and more. 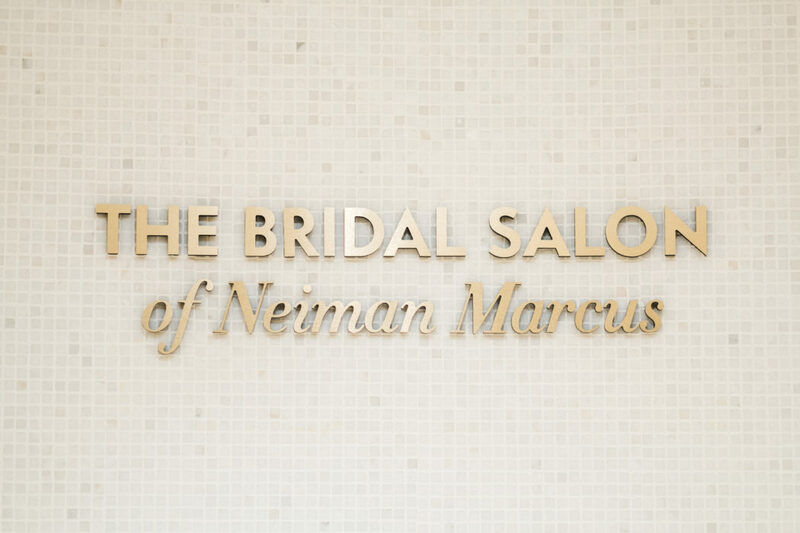 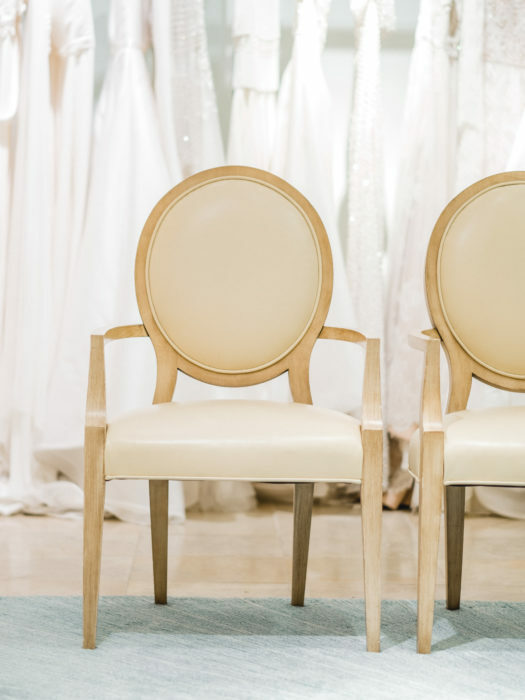 Say hello to The Bridal Salon at Neiman Marcus.